While Batman: Arkham Knight has garnered critical acclaim and has certainly been enjoyed by many gamers, the Batmobile has been something of a let-down. 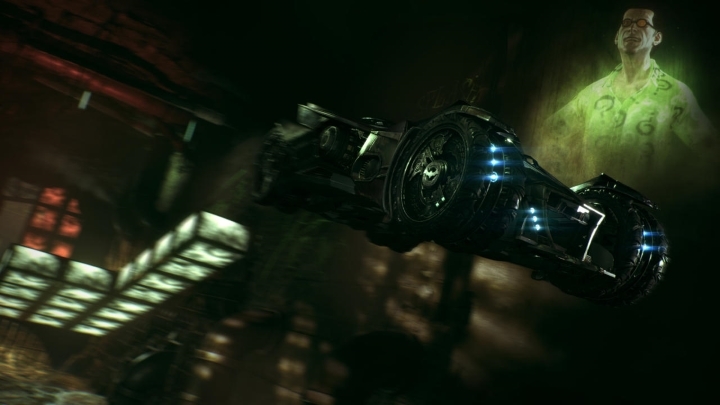 Given that the game takes place in Gotham City, which is much larger than the settings of the previous games, it was a good move by Rocksteady to add Batman’s legendary car to the game. And while driving to locations in the Batmobile or solving the Riddler’s challenges with it was entertaining, blasting countless tanks to oblivion got boring quickly. GameSpot’s review, for instance, made it clear that forcing the Batmobile on players was one of the game’s sour points, and the sad truth is that Rocksteady could have done more and better things with Batman’s iconic car.